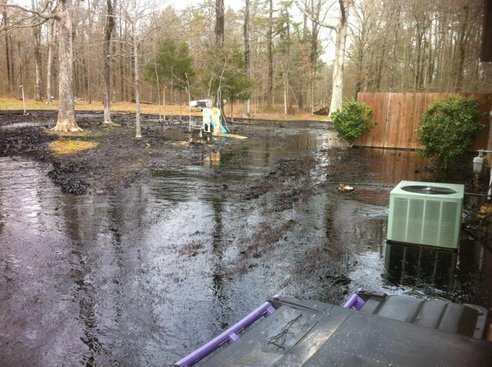 for many photos and details on this oil spill. 40 homes had to be evacuated due to health hazards from crude oil fumes and to avoid stray sparks from igniting the standing oil. Emergency management is on the scene evaluating the situation, but this should be a heads up for our politicians. Of course, it won’t be. Meanwhile, Republicans are all about fewer regulations. Drill baby drill.. There are more videos at Treehugger.